I absolutly love the pullup on this new Danali leather . 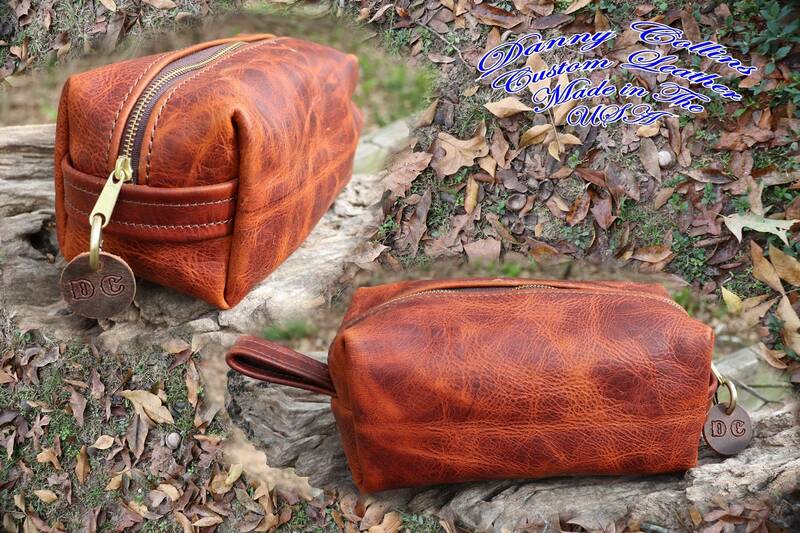 The feel and richness of this leather just canot be captured in a photo but it trully is outstanding leather. 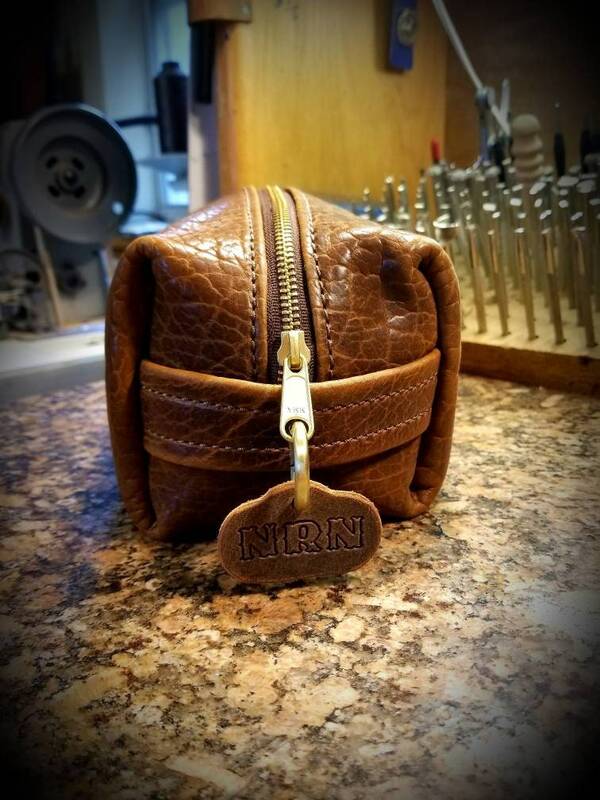 The bags can also be personalized on the pull tab at no additional charge with two or three initials. These bags are made to last a life time right here in the USA.